Review of “Anarchism in Latin America” by Ángel Cappelletti. Translation by Gabriel Palmer-Fernández with introduction by Romina Akemi and Javier Sethness-Castro. AK Press, 2018. 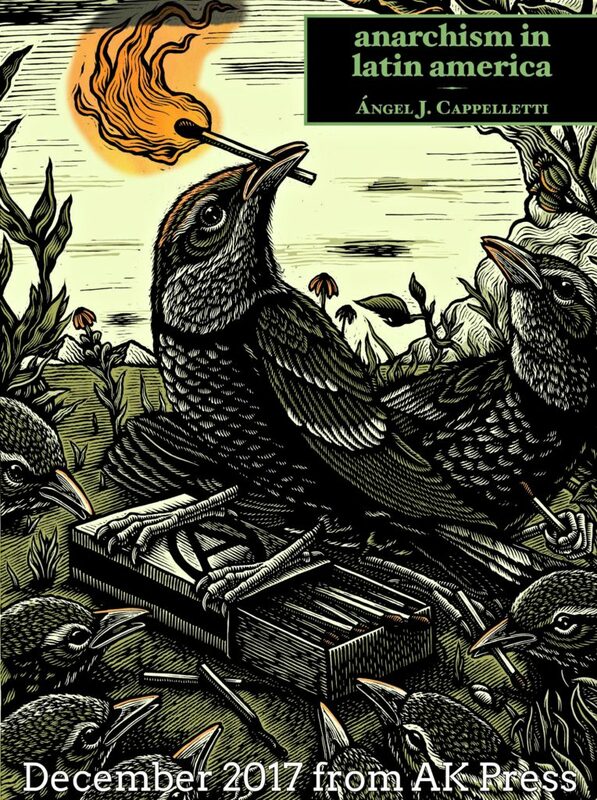 The translation of Ángel Cappelletti’s expansive Anarchism in Latin America, itself a small preface for an even more expansive anthology of Latin American Anarchist texts, into English is a welcome crash-course into a virtually unknown past (at least north of the Rio Grande). As Cappelletti notes in the preface, the history of Anarchism in Latin America has been largely downplayed and obscured by professional historians (liberal, revisionist, and Marxist) for perhaps obvious reasons. And as Romina Akemi and Javier Sethness-Castro remark in their thoughtful introduction to this translation: “[t]he publishing [of Anarchism in Latin America]…feeds a growing hunger by Latinx anarchists who want to read more about their history, and for gringo anarchists to become further acquainted with a history to which they are historically bound.” The book at times reads like a breathless series of heroic strikes and near revolutionary climaxes, at other times like a bibliographic list of revolutionary figures, books, poems, newspapers, and plays. The book lands short of its mark in a few significant regards, but it accomplishes a great deal in its ambitious endeavor. Anarchism in Latin America is at its most compelling when it recounts, at breakneck pace, the lives of the revolutionaries who managed to fit what seems like several lifetimes of work into one. Towering figures such as the Spanish-born anarchist Diego Abad de Santillan who moved to Argentina at a young age loom large across several decades and numerous countries. A participant and chronicler of the Latin American anarchist movements, he also edited La Protesta the most influential anarchist newspaper in Argentina, was a militant in the Federación Obrera Regional Argentina (FORA), helped found the Asociación Internacional de los Trabajadores, and was one of the primary economic theoreticians of revolutionary Spain. Many of his works are yet untranslated into English, including a documentary detailing the rise and fall of revolutionary Catalonia from the perspective of its participants. The book makes anarchisms’ immense influence throughout Latin America evident, he weaves his way from the Southern Cone north to the Rio Grande, country by country laying out the general structure of the movement. From Argentina, where the Federación Obrera Regional Argentina (FORA) led the workers to expel the ruling class in a fierce general strike that nearly turned insurrectionary and was subsequently bloodily repressed in what has come to be known as Tragic Week. To Mexico, where the Partido Liberal Mexicano (PLM) led by figures such as Ricardo Flores Magón and Práxedis Guerrero helped topple the dictatorship of Porfirio Diaz, fought for libertarian communism, and even gave the Zapatista movement it’s slogan “Tierra y Libertad!”. Not to mention the many combative workers federations in Cuba, Brazil, and others. Even in the countries that did not have fully realized anarchist movements such as Bolivia, many dedicated anarchists organized in local unions, ran newspapers advocating for libertarian communism, and faced repression as a result. It is a strange oversight, that a book so dedicated to retrieving a lost history would not grapple in a more nuanced way with the question: why was anarchism was so successful in so many Latin American countries? The important question of, “Why?,” is left unexplored in several significant ways. Cappelletti doesn’t tend to highlight the ties of the anarchist movement to the indigenous communities (ideologically or materially). To his credit he does, though almost in passing, suggest that there were commonalities and intentional efforts by anarchists to make explicit connections to indigenous systems of communal agrarianism (such as the Andean ayllu and the Aztec calpulli social systems). One of the more interesting episodes noted in the book was the short-lived Peruvian Federacion Regional Obrera Indios which according to Cappelletti was, “…immediately and violently repressed by the government, which declared it a special danger.” The nature of this “special danger” is left for the readers speculation, but can almost certainly be attributed to the threat such a multiracial, anti-colonial challenge might pose. Additionally, Cappelletti notes that the anarchist movement was derided by the Leninists for its strong overlap with indigenous forms of organization, with the typical racist derision applied to indigenous thought by more crude Marxists (“romantics”, “idealists”, “utopian”, etc). Its curious then that Cappelletti shys away from highlighting that connection and the potential strength of the anarchists to appeal to indigenous modes of organization and thinking. 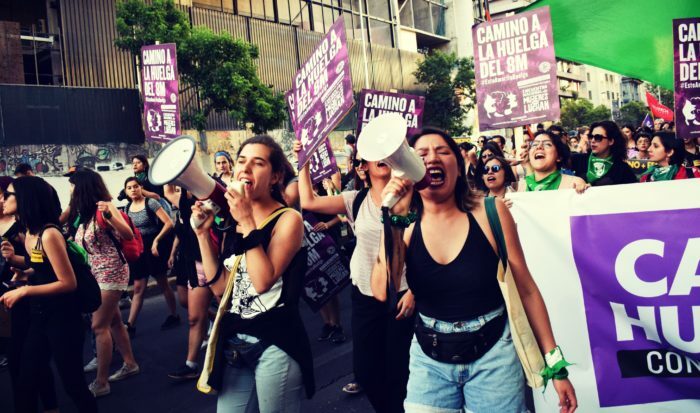 This connection may have exposed a bit more clearly the unique character of the anarchist movement in Latin America, if not at least have vindicated the anarchist position morally. The question of anarchist women is also noticeably overlooked. Again, the introduction smartly remarks that while the book notes some of the women leaders in the movement it, “…nevertheless overlooks the contributions by women in the development of Latin American anarchism.” A serious history of revolutionary movements, in order to avoid simplifications and romanticization, should contend both with the contributions made by women to the movements growth and the limitations of the movement in it’s reproduction of patriarchal and misogynistic antagonisms (subordinating women and non-men to gendered roles, etc). Nonetheless, Anarchism in Latin America lucidly details numerous successful movements and gives an amazing cross-section of the “resistance communities” which built robust and in some respects prefigurative proletarian and peasant social organs. In Brazil for instance, unions and mutual aid societies created: a Universidad Popular in the city of Santos offering hundreds of courses, a workers’ commission to aid drought victims, workers’ lecture halls featuring libertarian writers and speakers, and more. And of course, the brilliance of the workers’ federations, many of which were founded partially if not primarily by anarchists and had explicit goals of establishing libertarian socialist societies. Organizations such as: the Federación Obrera Regional Argentina, the Federación Obrera Regional del Peru, Federación Obrera Regional Uruguay, the Confederación Nacional Obrera de Cuba, the Partido Liberal Mexicano, and others gave the worker’s movement its bite throughout Latin America. 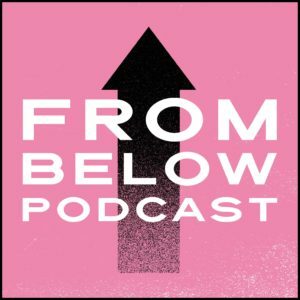 As many organizations grapple with how to build movements independent of election cycles that can supplant and ultimately replace established power understanding these mass organizations may prove instructive. Despite its limitations, Cappelletti’s work, as the introduction so aptly describes, is “groundbreaking,” if for no other reason than its ambitious scope. 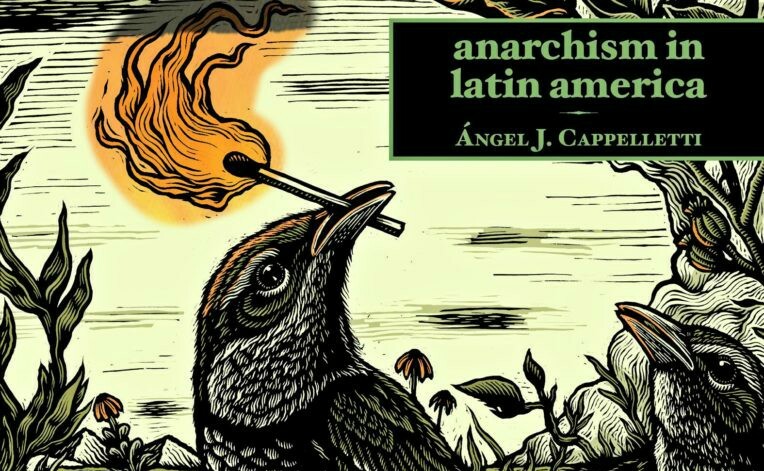 Anarchism in Latin America is hopefully just the beginning in a series of reflective studies, translations, and “rediscoveries” of anarchist literature and thought from throughout Latin America. Cappelletti argues that anarchisms eventual decline was largely tied to the rise of dictatorships in the 1930’s (in Argentina, Brazil, and elsewhere) and the rise of Bolshevism throughout Latin America in the wake of the Russian Revolution. A century later, authoritarianism and fascism are experiencing an ominous resurgence and state socialism has largely collapsed. Against this rising tide, decentralised resistance movements have begun to take shape and anarchism has to a certain degree become in vogue. 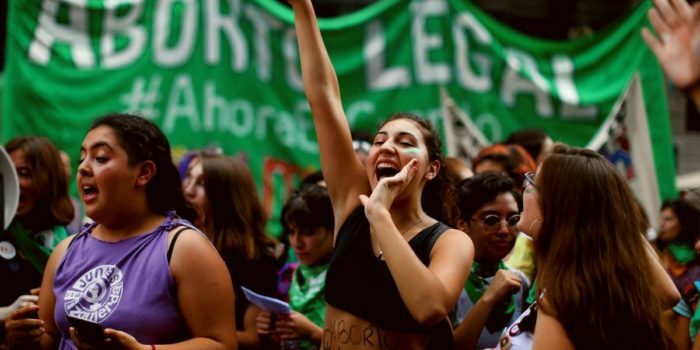 New libertarian and socialist resistance movements may do well to draw lessons and inspiration from the expansive history of Latin American anarchism. 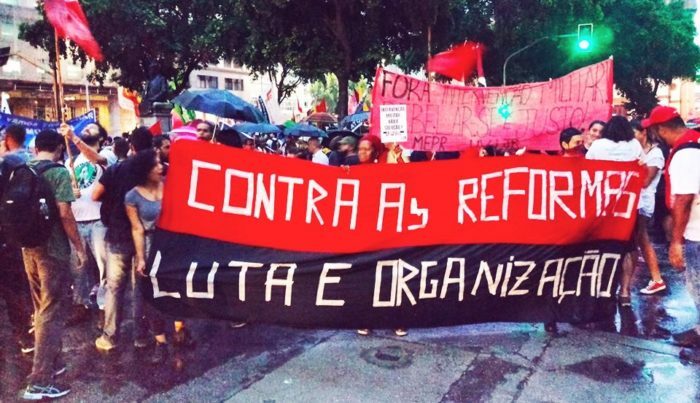 If you are interested in learning more about the book, we recommend checking out an excerpt of the introduction to the book, “Anarchism in Latin America: The Re-Emergence of a Viable Current.” The book is available for purchase from AK Press.